This is NEVER the case! Most people are simply not ready to convert right away so your website should be a predictable system to convert visitors in the short and in the long term regardless of what stage they are in. In this article, I will show you why you are missing out on 70% of leads that you can eventually convert into customers! Most likely you had some people that went on your website and converted super easily. Are these people different than your other visitors? Should you expect most visitors to do the same? No! You just got them at a different stage of the buying cycle. As you can see only about 3% are ready to buy and this is not different on your website! Most likely that’s the only people you are even trying to convert at the moment and obviously that’s not good enough to sustain a healthy growth rate. Those people just need to understand that you might fix their problem and be given a call to action to convert. But guess what? That’s not scalable and surely doesn’t happen often! As you saw in the buyer’s pyramid this isn’t complex at all but it’s also not easy to implement. 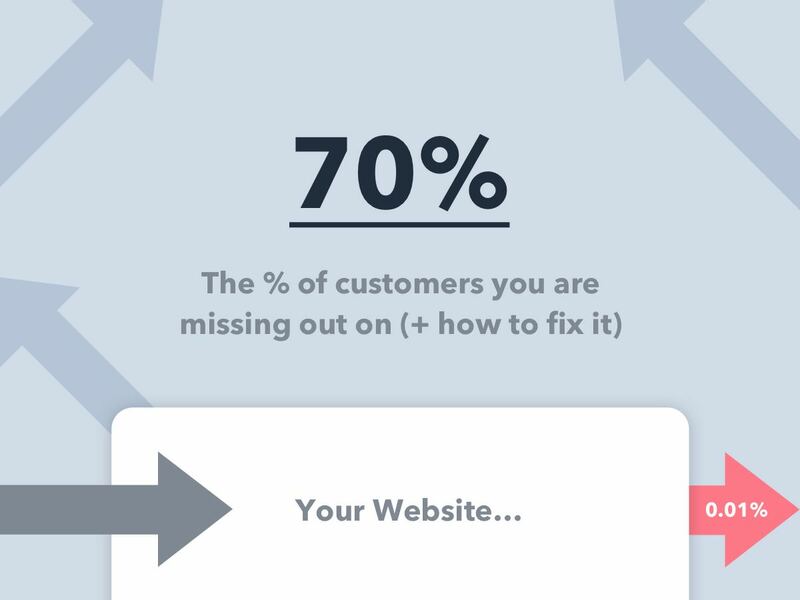 There are only 4 stages your potential customers (aka your visitors) are in. It’s easier to convert people at the stages close to the 3% but that won’t get you thousands and thousands of new customers which is the exact thing that successful companies have mastered. 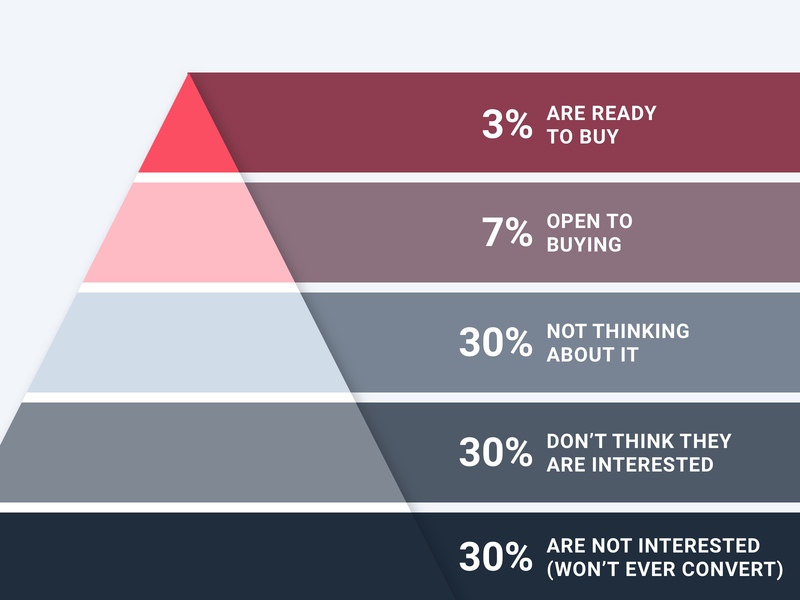 The higher you go (further from being ready to buy) the harder it is to convert but also the more people you can target. These people don’t fully understand how your product can solve their problem so there’s a disconnect between what you are offering and what they think can actually fix their problem. This is an easy way to make them picture themselves using your product and realize (by themselves) what they can use it for. If they understand this by themselves is much more powerful than you trying to pitch them on a bunch of features that they can’t (yet) relate to benefits. Creates trust because you have provided value without asking for anything in return. 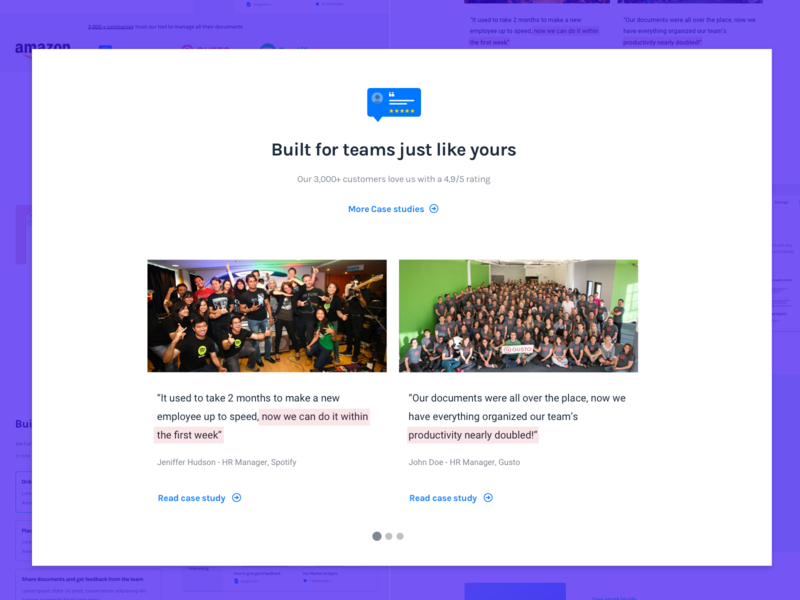 It starts to create an association between fixing their problem and your product. If they check out your homepage they will probably see your product in a different (better) way. Some of these people will come back for more value until you send them to the next stage of the buying process. 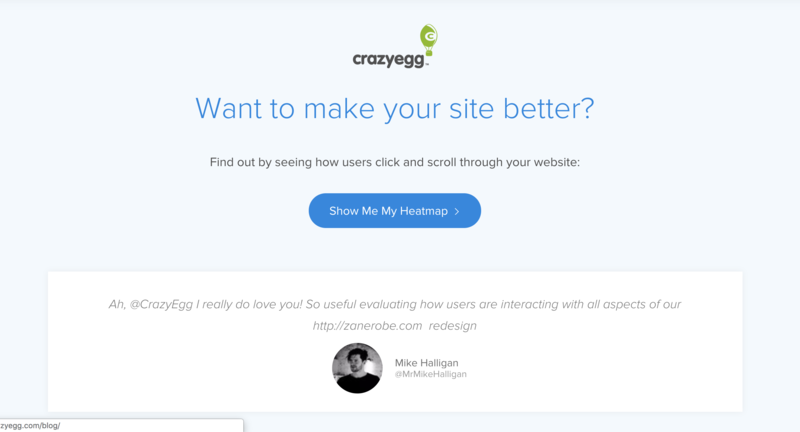 Crazy egg - At the end of each article there is an opportunity to understand more about what problem CrazyEgg fixes and by attracting people with content related to the problem they solve they have a great way to generate some leads here. 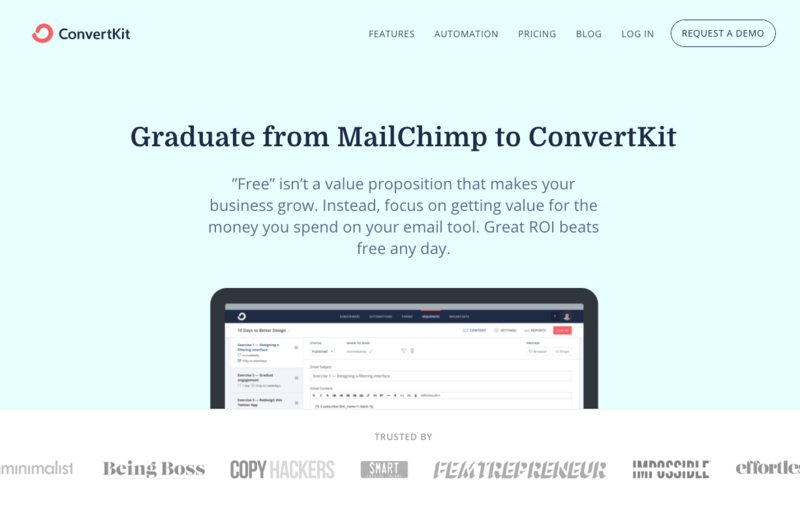 There's a CTA to for a free trial on their blog along with several lead magnets all over their website. 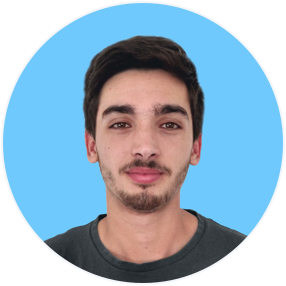 ‍Close - Steli (the founder) is pretty much viewed as the “sales/cold email guy” in the Startup world as he provides amazing content that when applied you will need a CRM and guess what...That’s exactly what Close.io offers. They were able to explain how to fix a sales problem and let people realize that they can use his product to solve it. At this stage they know a little bit more about your product (or similar products) but in their minds, it doesn’t seem like it’s solving a problem big enough or is simply not a priority. Essentially there’s no urgency for these people to buy or try your product so they keep “browsing around” without taking action and without becoming a customer. Showing results and testimonials will make them curious to learn more about what problems do you solve and what results you can produce. 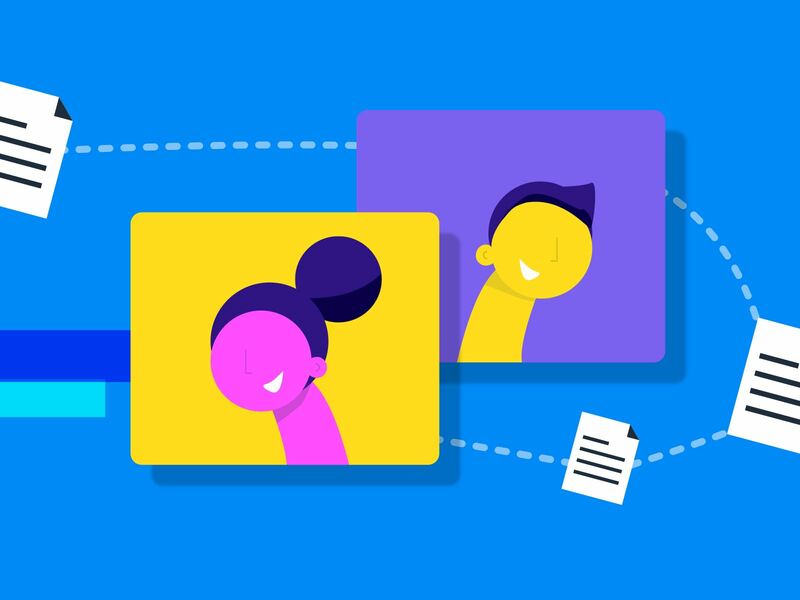 This makes them trust your product a bit more and hopefully even trigger some FOMO to make them take action. 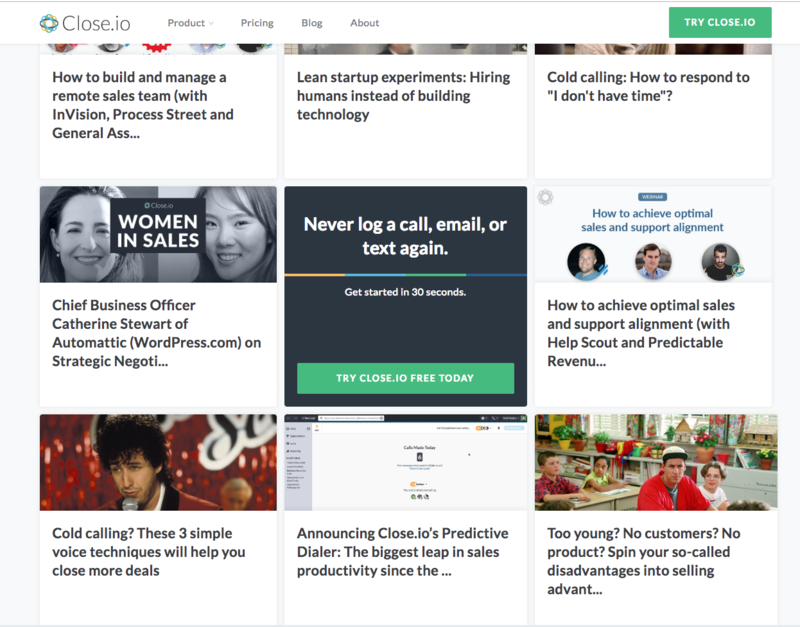 It’s very similar to using testimonials but instead you would use them alongside with a valuable article to make them more engaged. 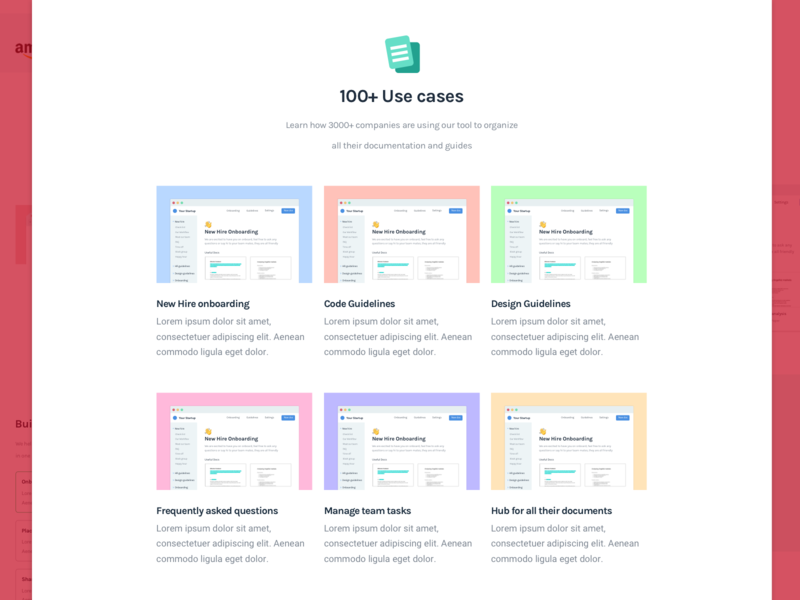 Depending on how easily some people move from a stage to another the use case section could a great way to make people take action or at least find out more about your product. This probably the best one as you will get their contact info in exchange for something valuable you can offer them. If you are positioned properly and know a thing or two about email marketing you should be able to follow up with these people until they eventually convert. These people have seen your offer before but it wasn’t the right time to convert. 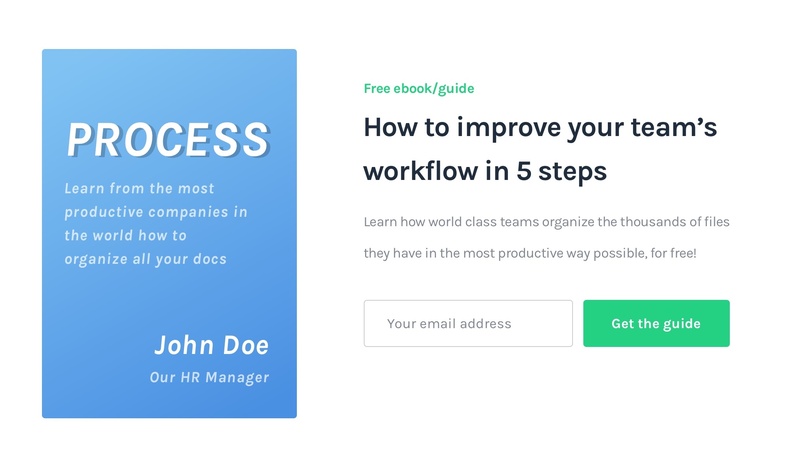 You can use ads to “follow up” with them and send them to specific pages like lead magnets, contact forms or anything that might get them interested. 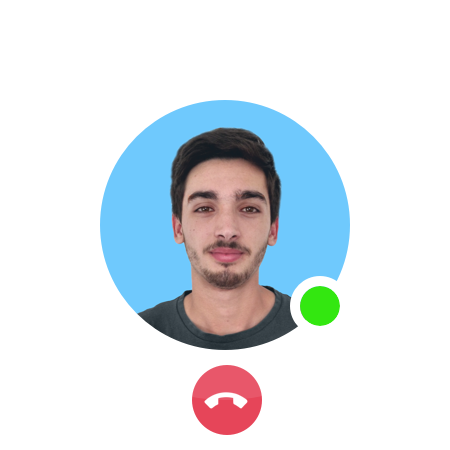 If you get their contact info with this method you can follow up with them for free! These people are very close to buying from you and they just need some additional information before they are ready to convert. It is also common that these people have an objection that you have left unanswered on your website which is holding them back. You can find some ways to improve that below. 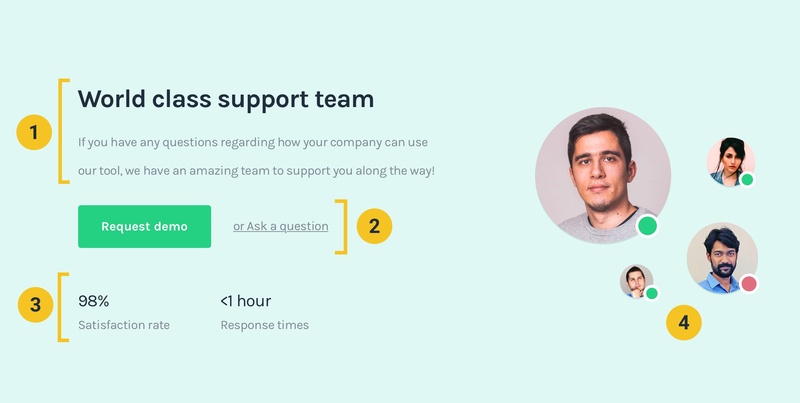 If people need some help or have some questions scheduling a demo is a quick and effective way to get most of them to convert into customers. 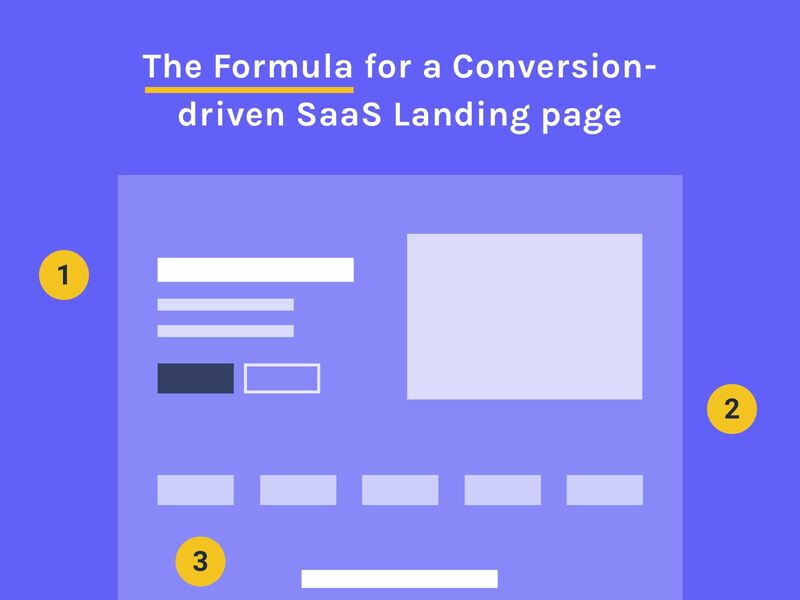 This is ideal for high-ticket SaaS but not great for companies that prefer the low touch approach. 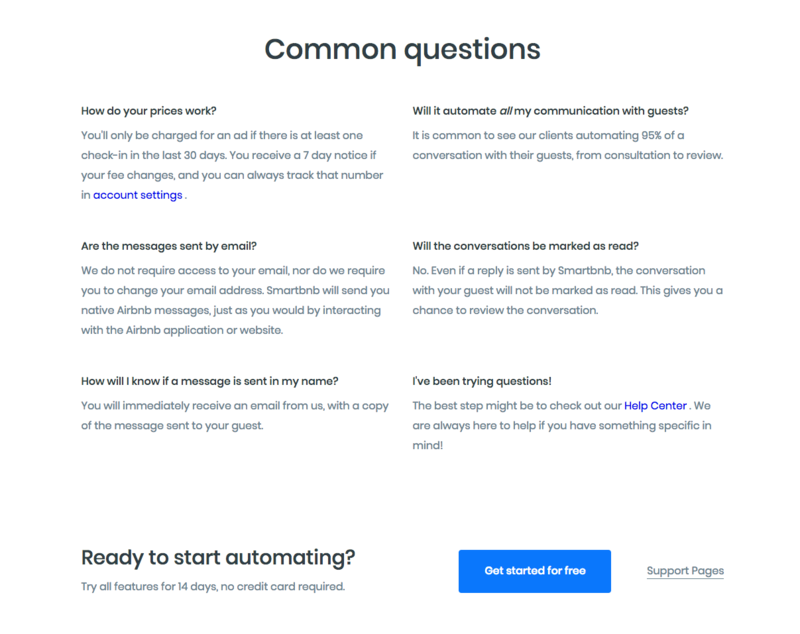 Regardless at the early stages of a company having an ability to schedule demos will give a ton of insights regarding what’s missing on the page and how can improve it to get better conversions and acquire more customers. Great way to create some urgency and get them to take action. This is not common (or practical) in the SaaS world but depending on your product it could be an option. 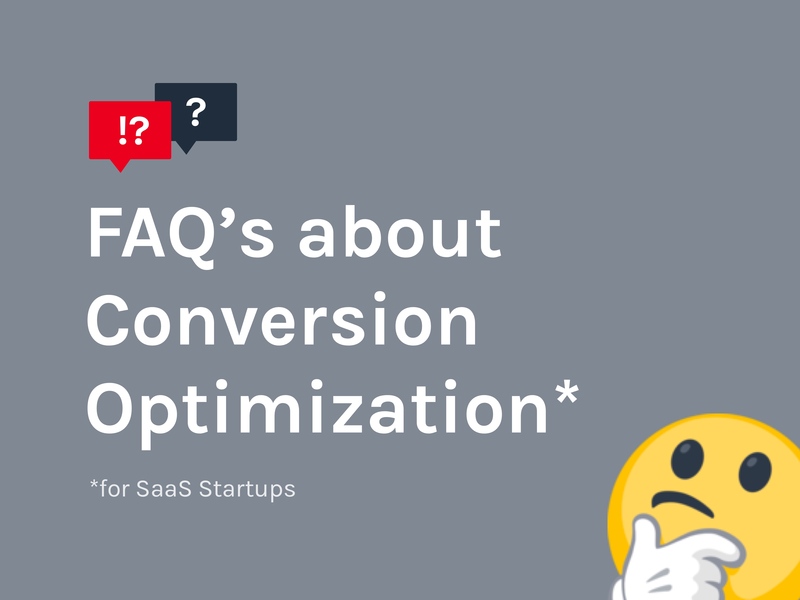 Since these people haven’t converted because they have a couple objections left unanswered then sending them to an FAQ page could be a good way to get them to convert. 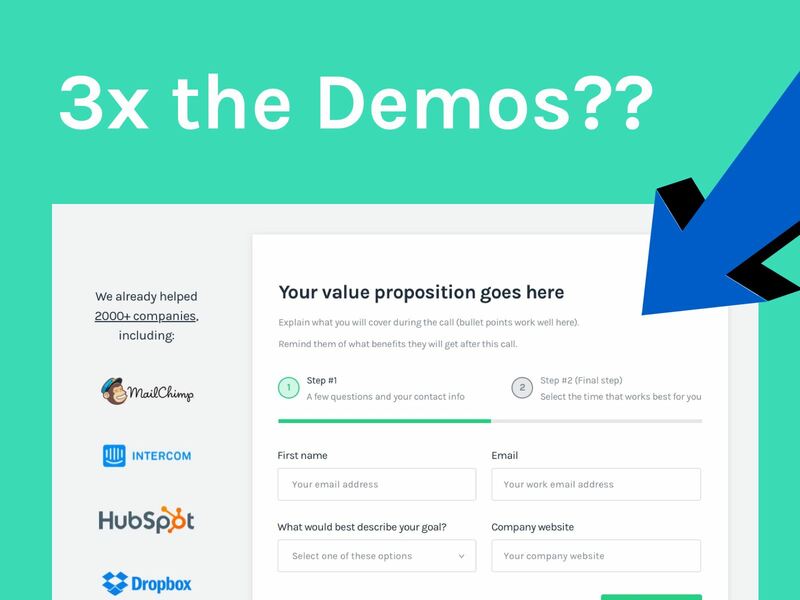 This works best if you know what those objections are in the first place and like I mentioned before you will get most of these insights from demos or sales calls with your customers. 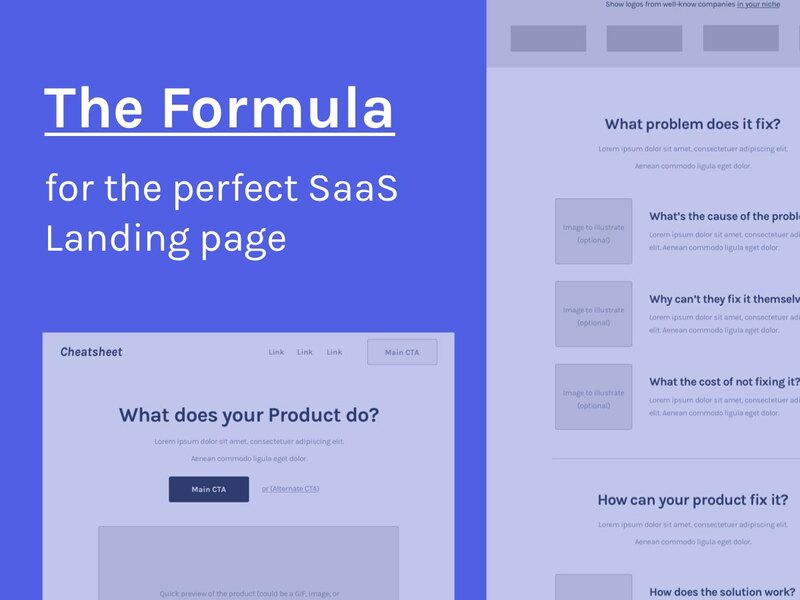 Related article: How To Find a Message That Will Convert Your SaaS Landing page the Most. They might be concerned if you have a certain feature that they can’t leave without. If they know about this feature they will be ready to try your product out. 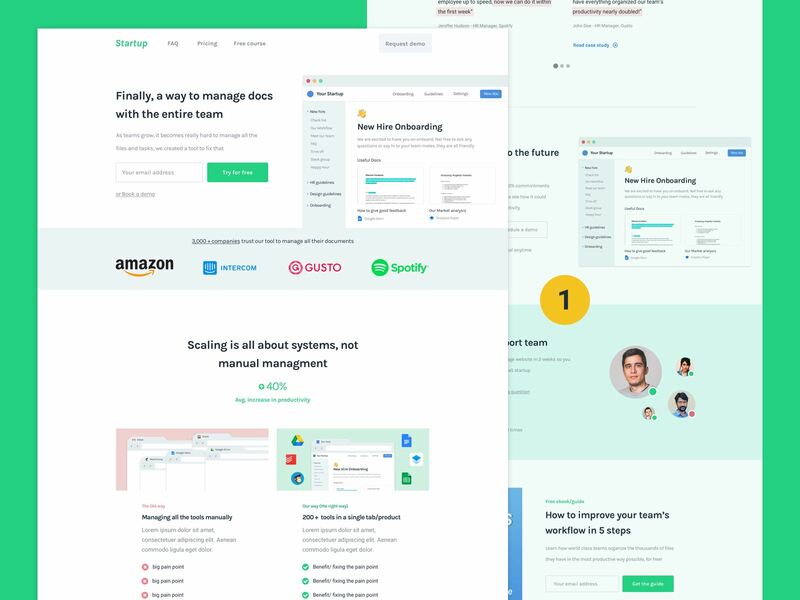 People might want to know how easy your tool is to install or get going as the big commitment might not be buying your product but making the leap from on product to another or even integrating with a tool that they can’t live without. You don’t have to do much here...As long as these people feel like this is the solution they are looking for they will convert pretty easily. But be careful as these people can give you the wrong insights on how to convert more visitors or even give you the wrong expectations on how easily you can convert your visitors. Converting people at different stages of the buying process normally equates to 70% of people that can become your customers. Providing alternatives and diving the audience to convert them at different stages.